Science and Belief is a project of the Faraday Institute, with the aim of sharing stories about the positive interaction between science and faith. 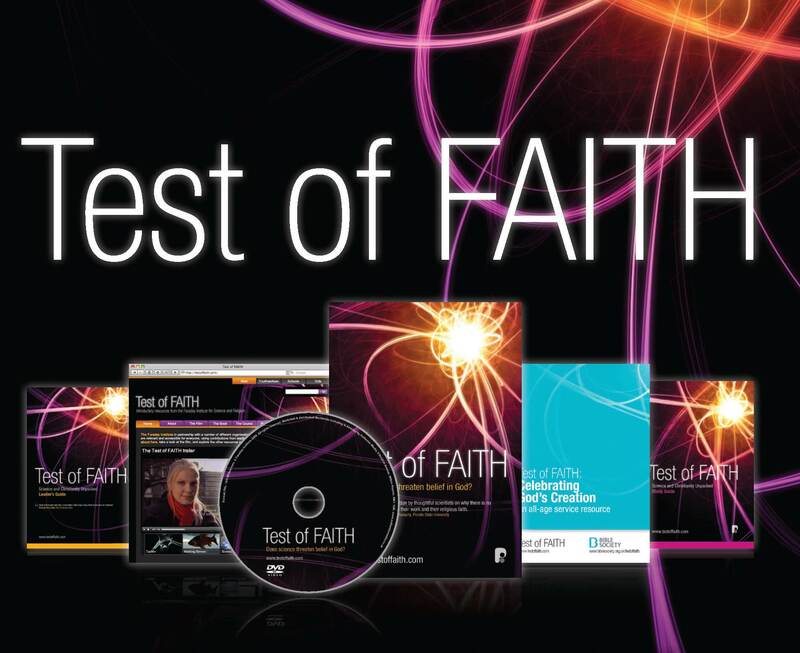 While overseeing the development of the Test of FAITH resources, Faraday staff member Ruth Bancewicz was challenged by hearing a number of people, including the theologian Alister McGrath, to start some more proactive conversations about science and faith. 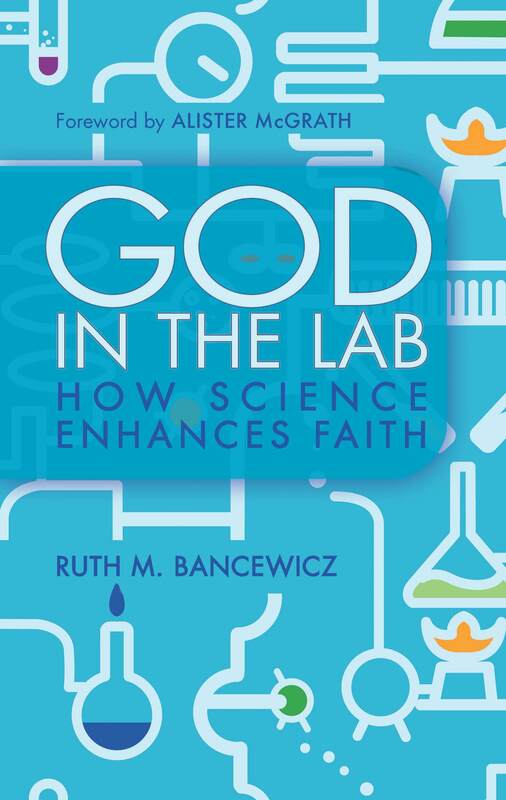 Science and Belief aims to be one of those conversations, and includes guest authors, book reviews, videos and podcasts, as well as Ruth’s own writing. It is wide-ranging, informative and challenging, and has been a finalist in the Christian New Media Awards. One of the fruits of this collection of articles is God in the Lab: How Science Enhances Faith (Monarch, Jan 2015), which brings many of the thoughts presented here into a more coherent whole, addressing the subjects of creativity, imagination, beauty, wonder and awe. From Spring 2015 to Autumn 2018, the focus of Science and Belief was The Wonders of the Living World, which was an initiative looking at some of the ways in which biology can raise questions about meaning and purpose. Marine conservationist Cara Parrett (formerly Daneel) joined Ruth to work part-time on this project, and also edited and contributed to the blog. The book and other resources from this project will be released in 2019. Ruth is now Church Engagement Director at The Faraday Institute. Science and Belief is still an important part of her work to serve UK churches, enabling people from a wide variety of backgrounds to explore the positive interactions between science and faith. Notes: The views expressed on this blog are those of the author and not necessarily those of the Faraday Institute. This work has been supported by The Faraday Institute, and grants from the Templeton World Charity Foundation.